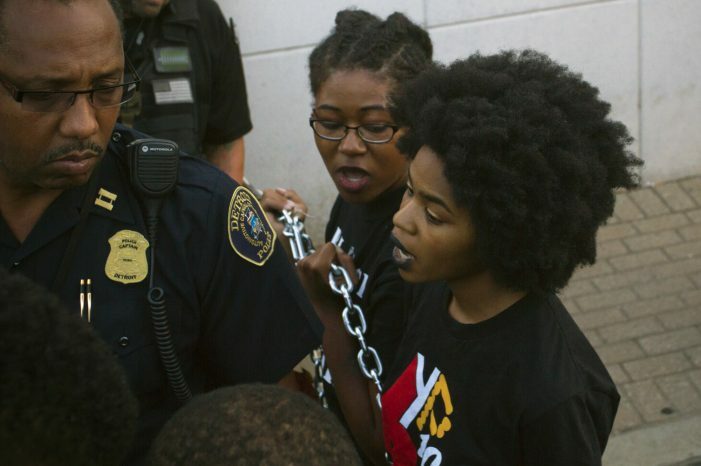 Protesters gathered to mark the anniversary of the 2010 fatal shooting of 7-year-old Aiyana Stanley-Jones, who was killed by a cop in a raid at her family’s east side home. 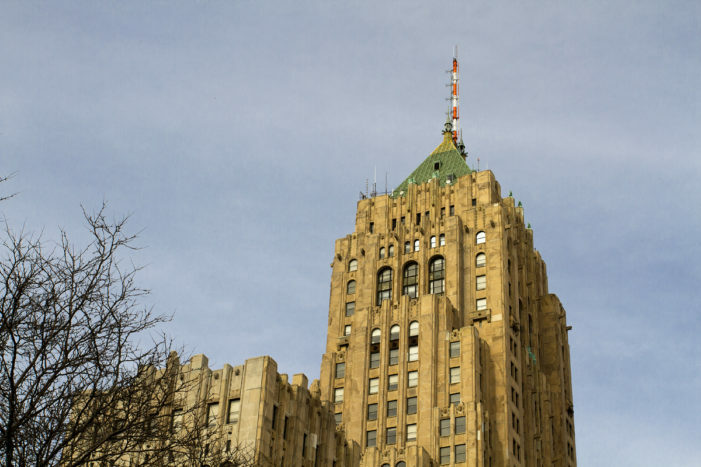 The iconic Fisher and Albert Kahn buildings in Detroit have sold for $12.2 million in an auction that ended Wednesday afternoon. 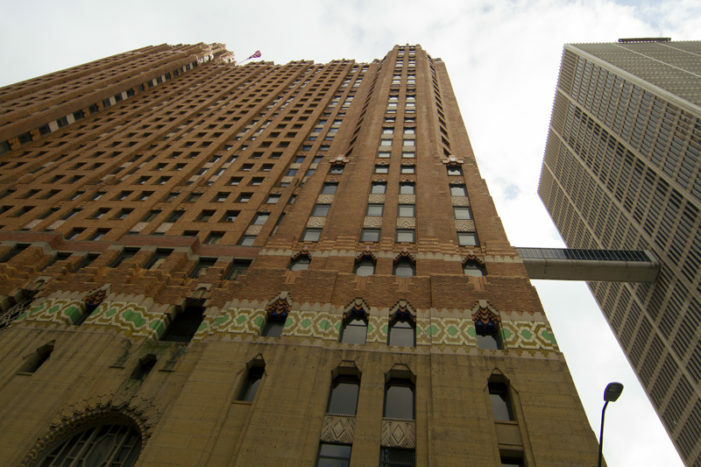 Built in 1929, the Guardian Building is one of the most ornate, unique and beloved skyscrapers in Detroit. 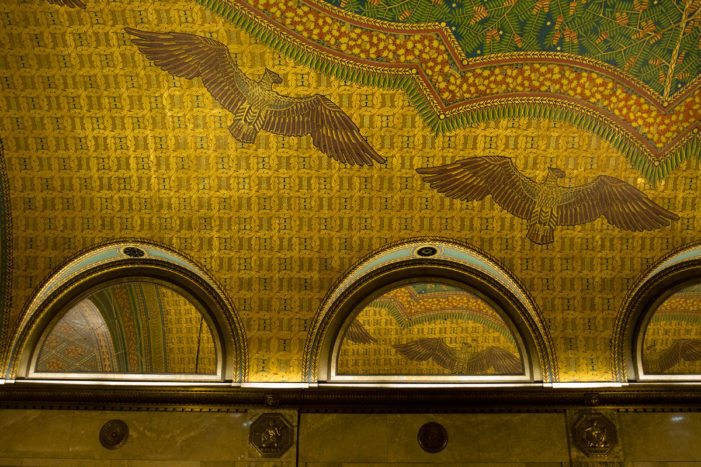 The Albert Kahn-designed masterpiece is covered in marble, brass and bronze and features hand-painted, barrel-vaulted ceilings, a theater and a golden tower. 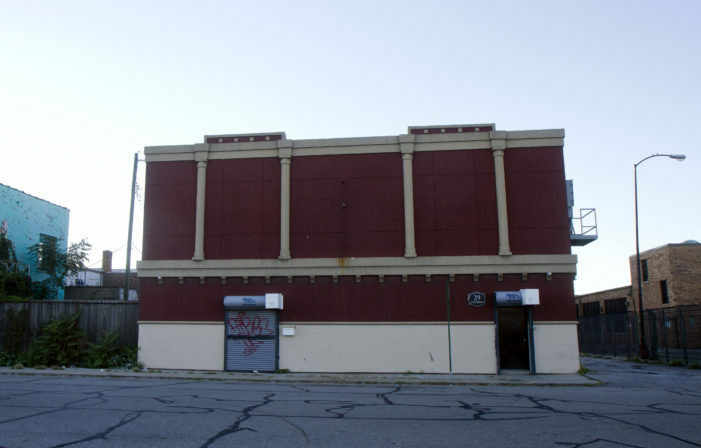 Sheriff’s deputies raided the windowless, nondescript club and found prostitutes, drugs, guns and cash.